Learn how to apply: The Formula of Effective Communication, The Essential Rules of Closing, The "Eight Steps of Selling" Strategy, The Solutions to the Four Types of Objections, The Tools of Selling, The Skill to Handle a Prospect's Emotions, The Art of Building Agreement. 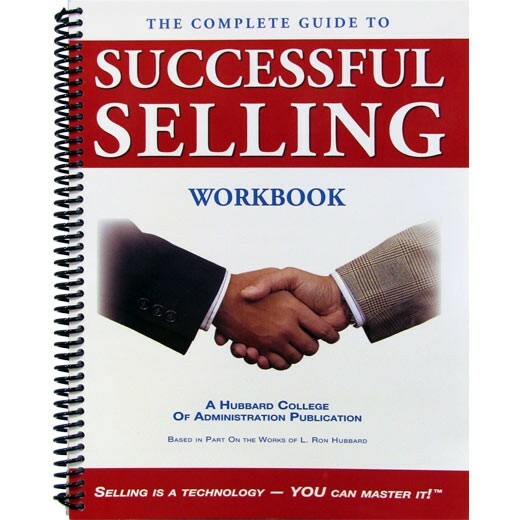 This powerful Sales Workbook enables you to put the theory of what you have studied into actual practice! Soft cover. Perfect bound. Produced in the United States.